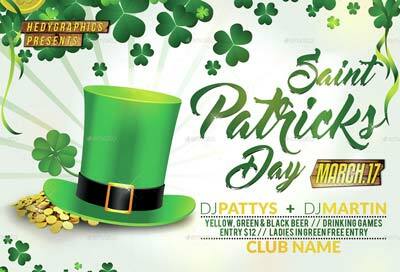 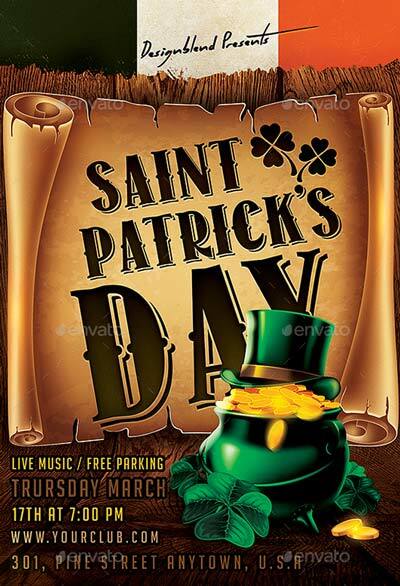 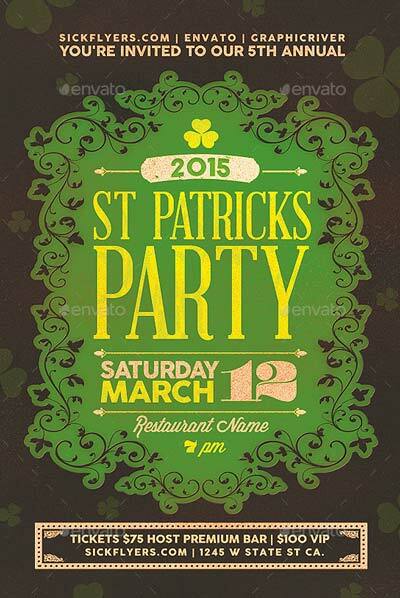 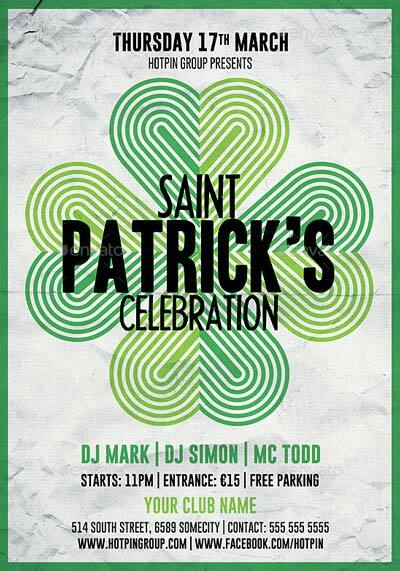 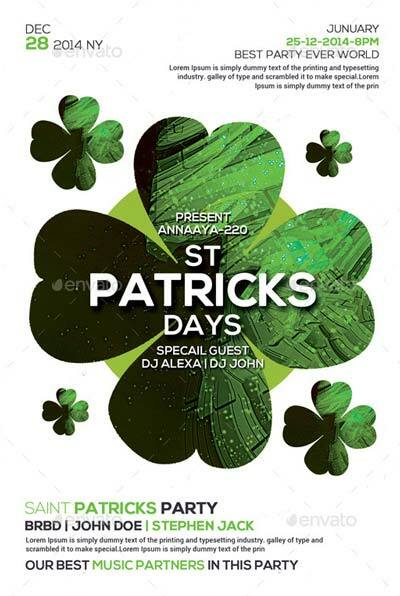 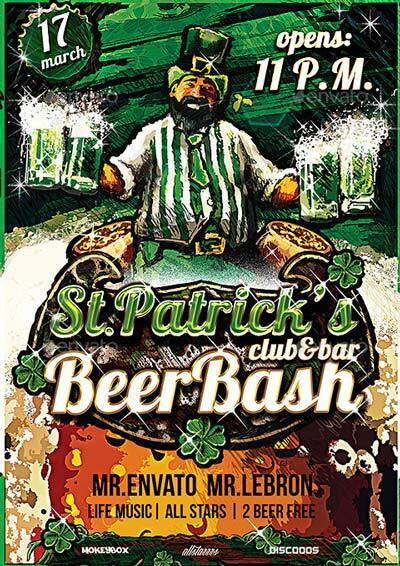 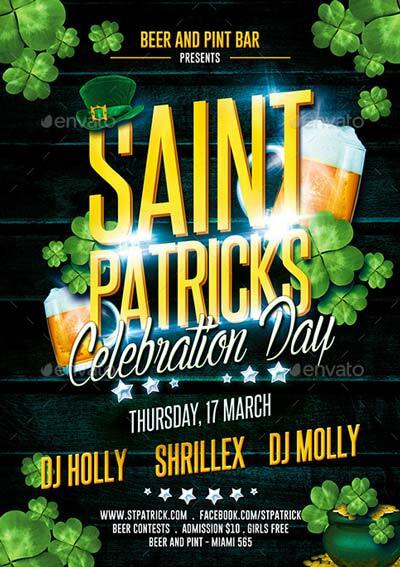 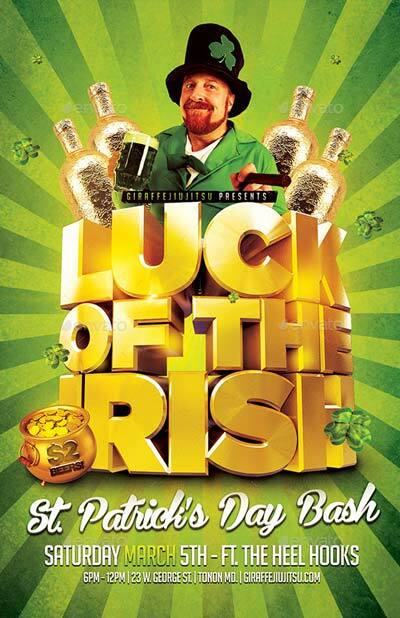 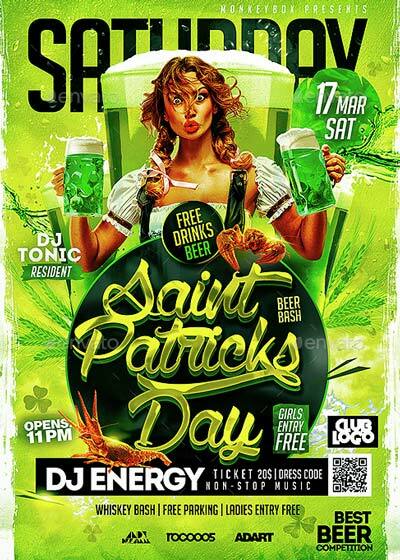 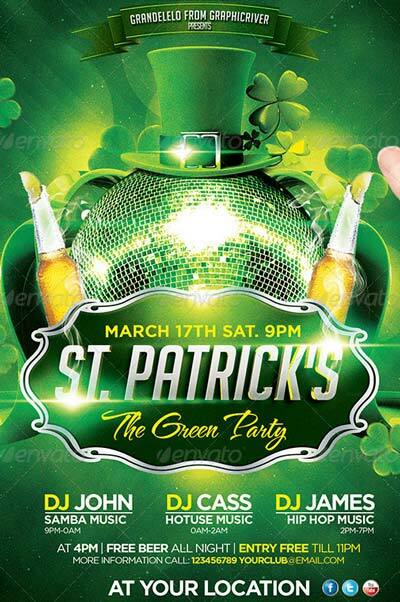 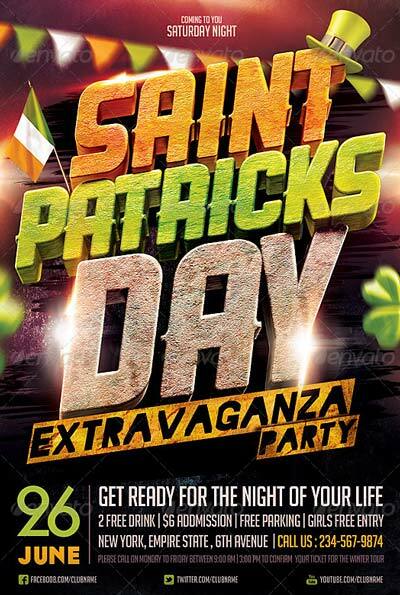 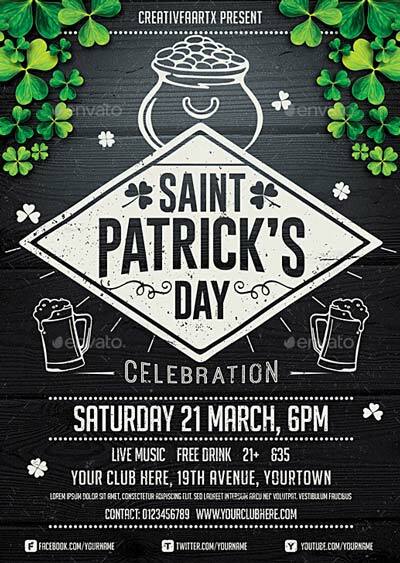 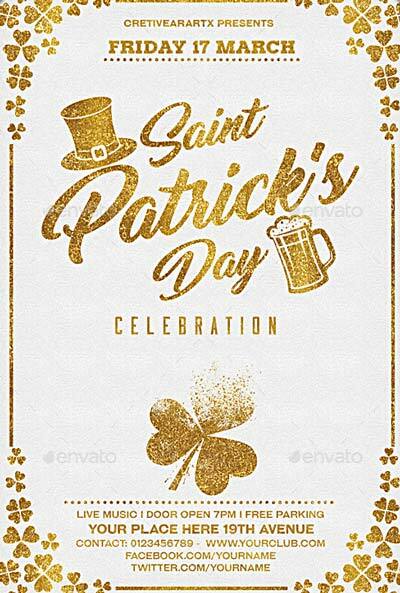 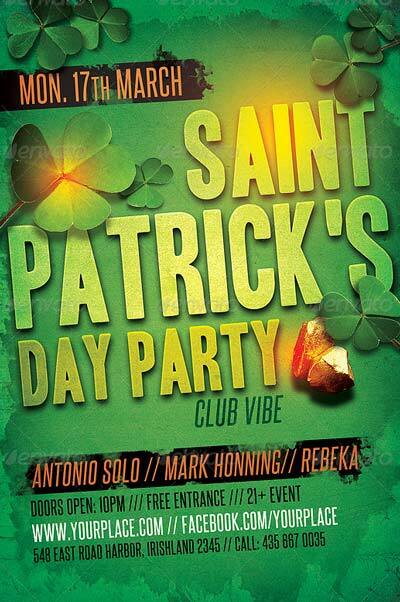 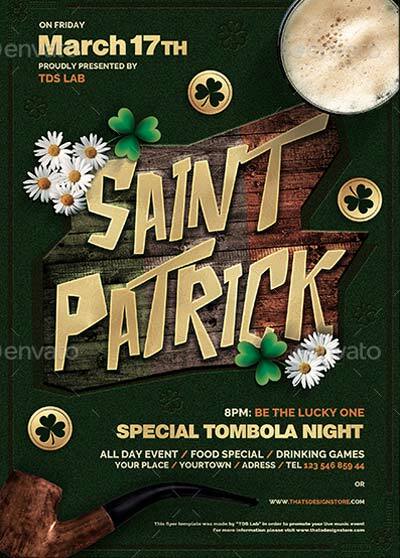 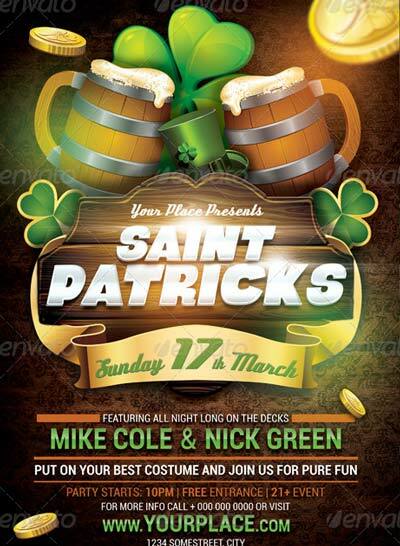 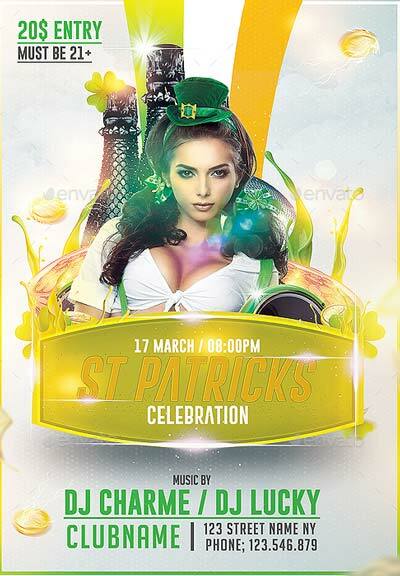 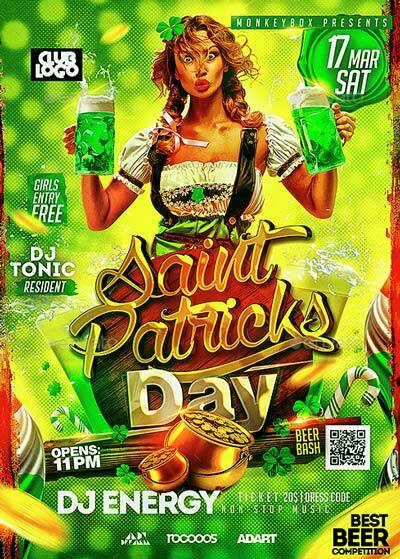 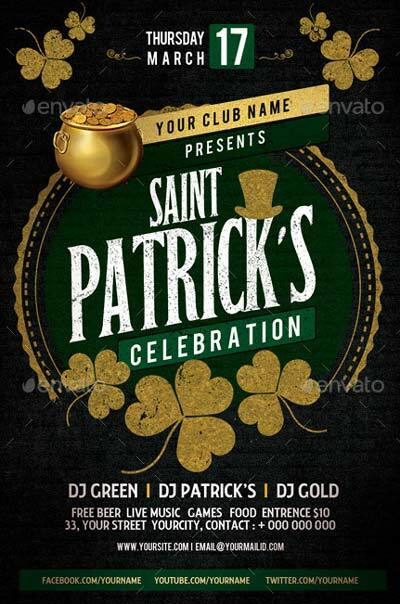 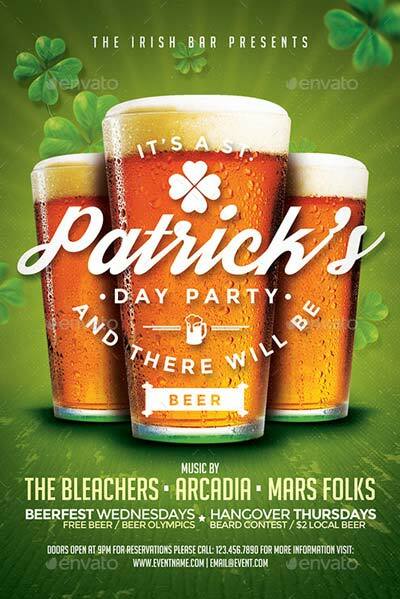 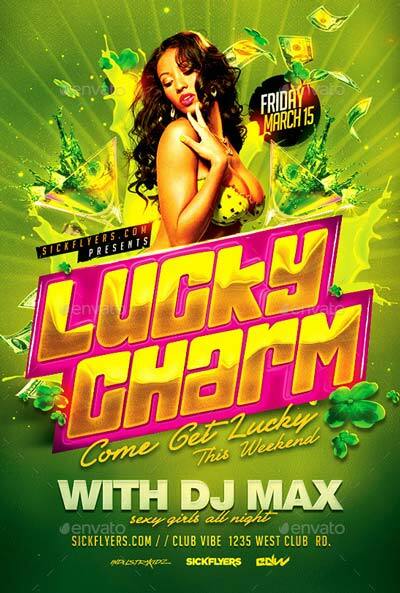 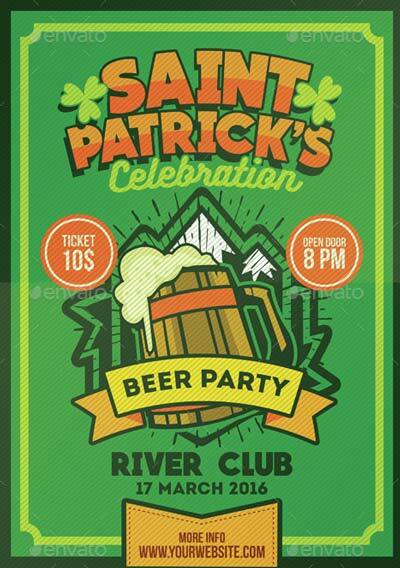 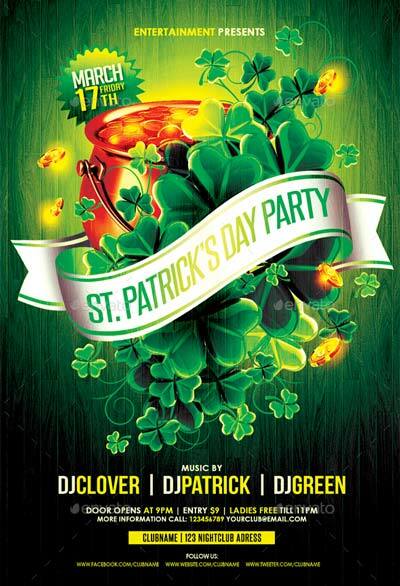 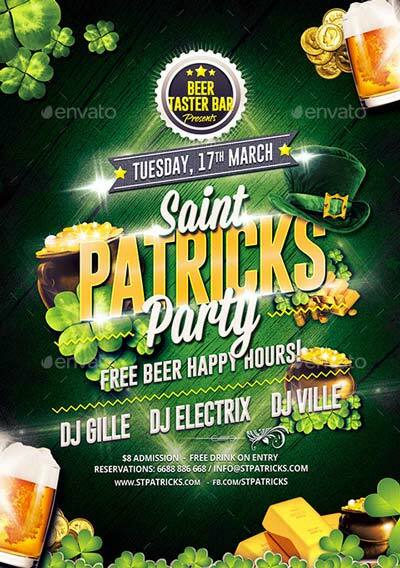 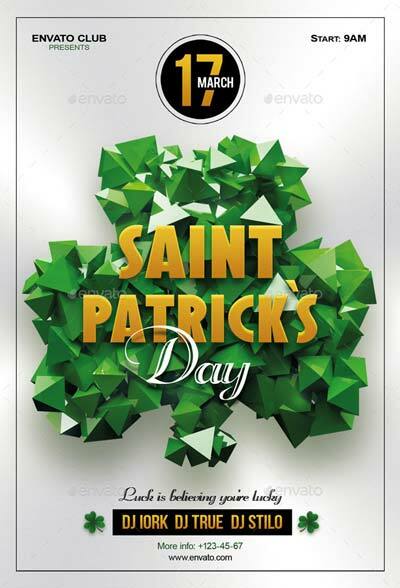 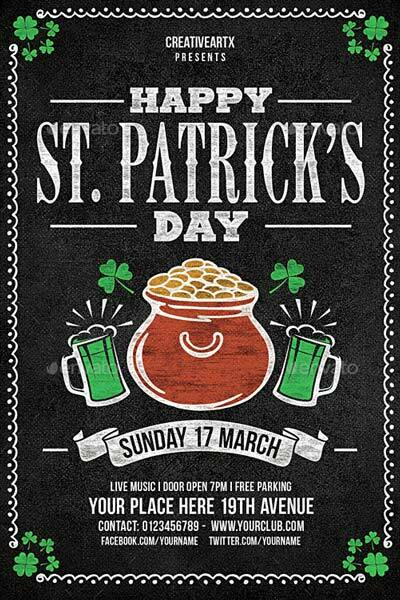 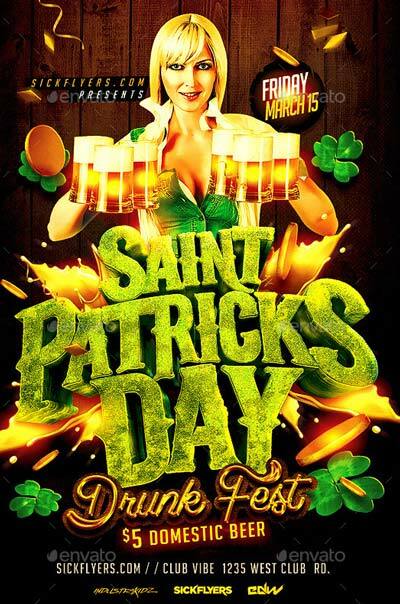 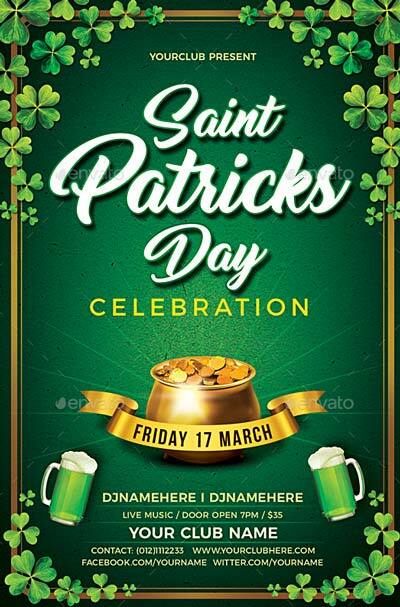 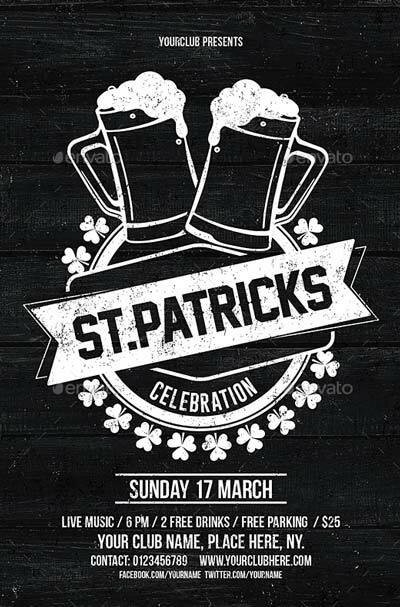 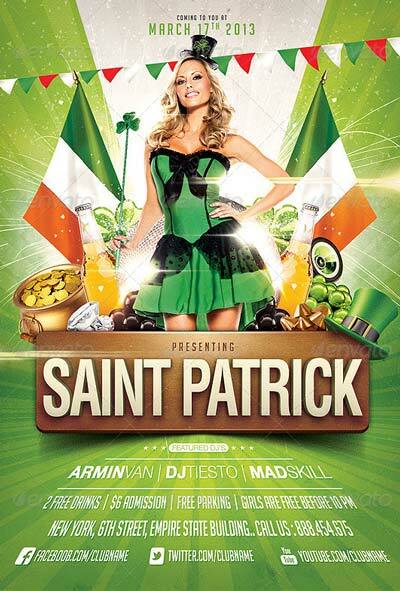 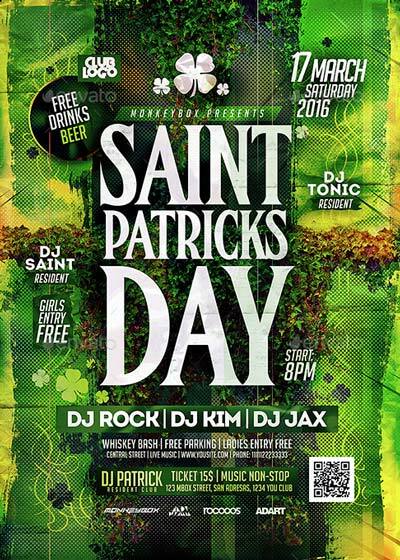 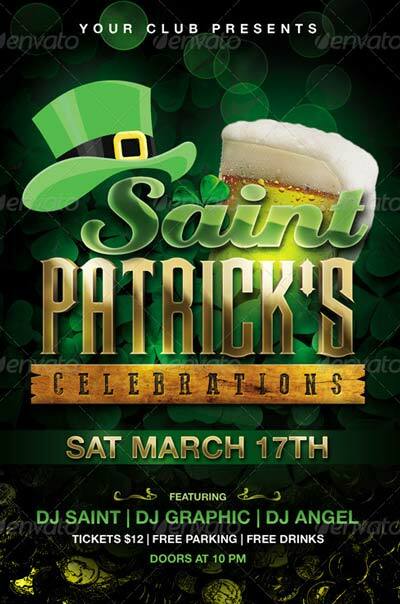 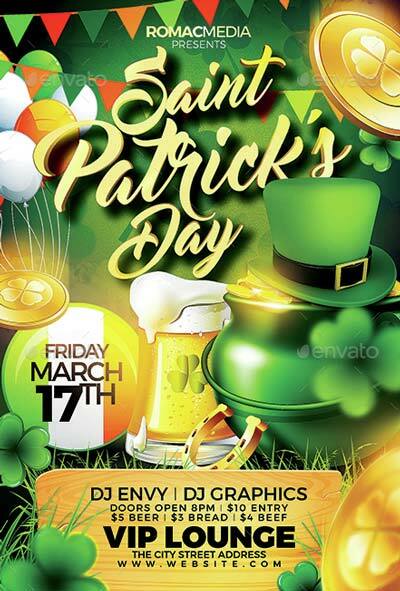 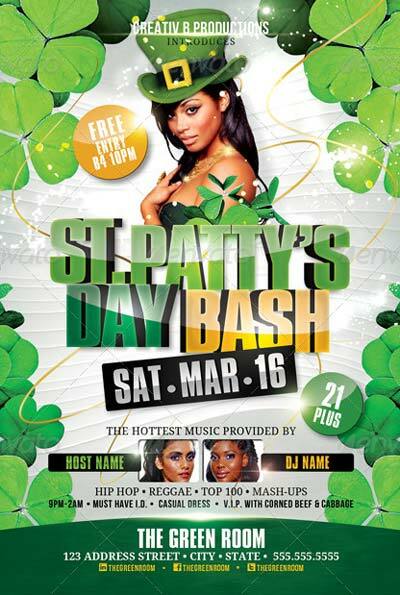 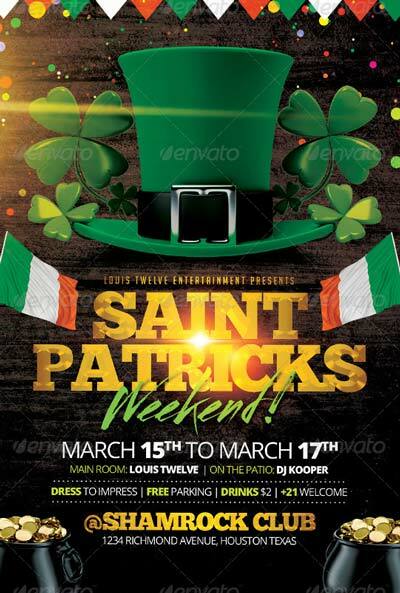 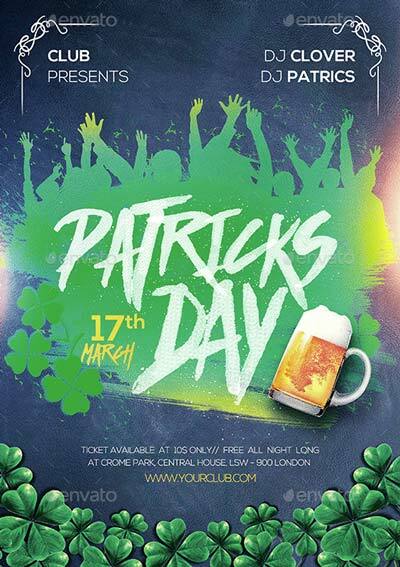 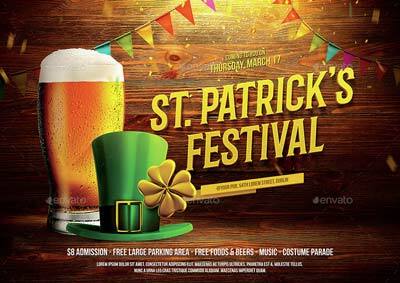 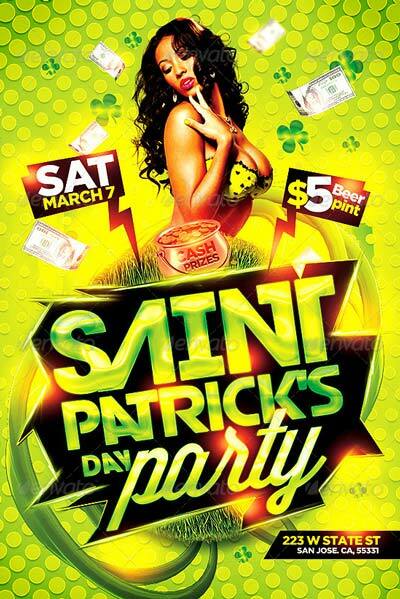 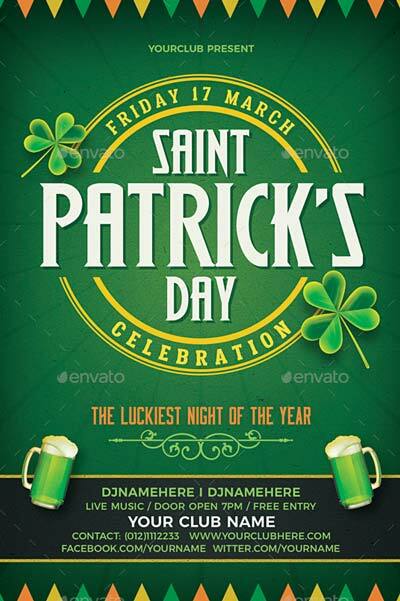 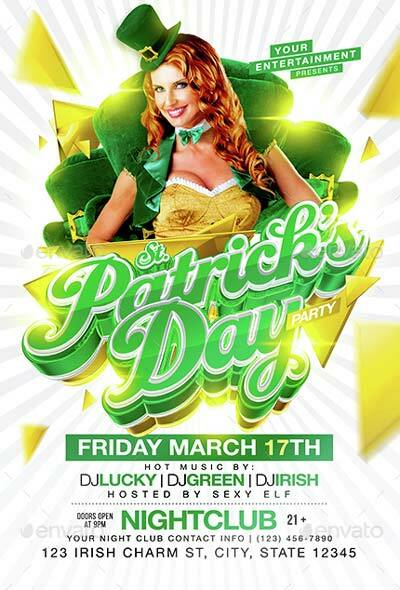 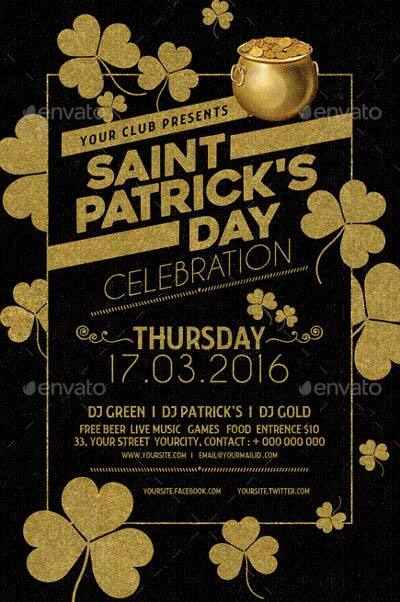 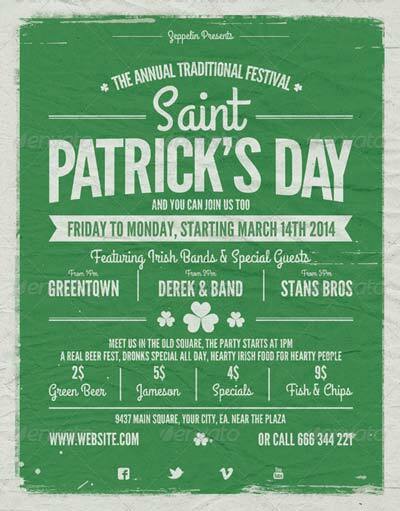 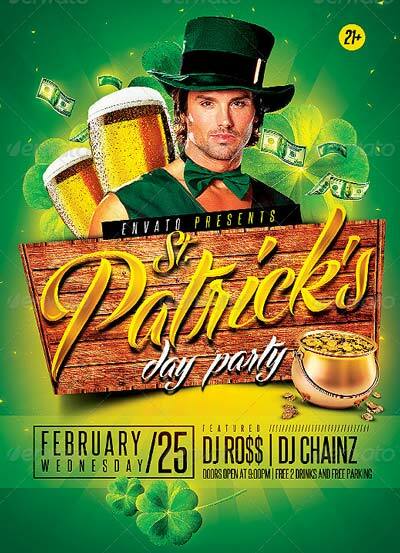 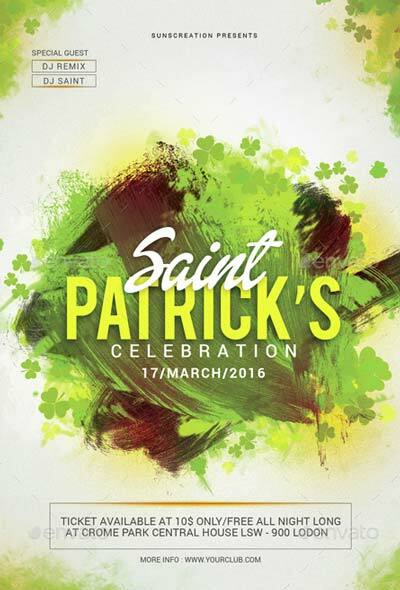 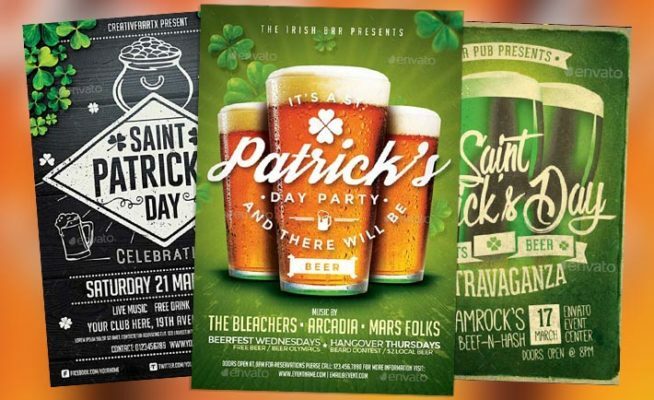 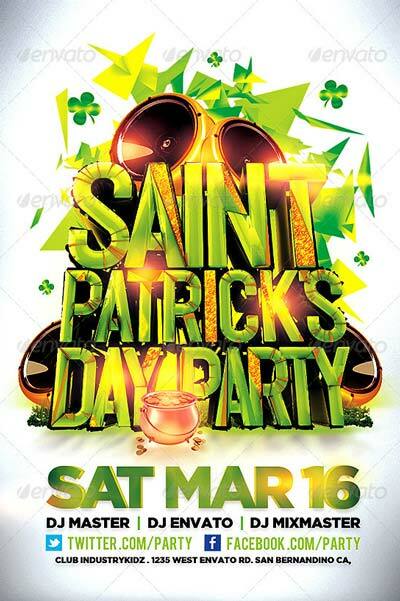 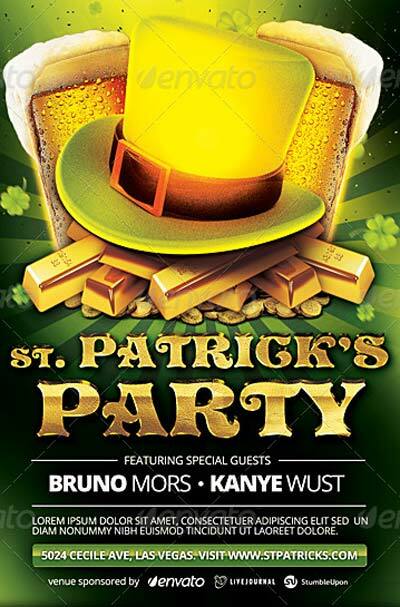 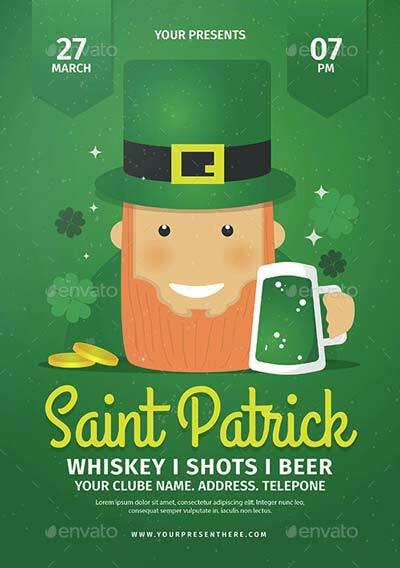 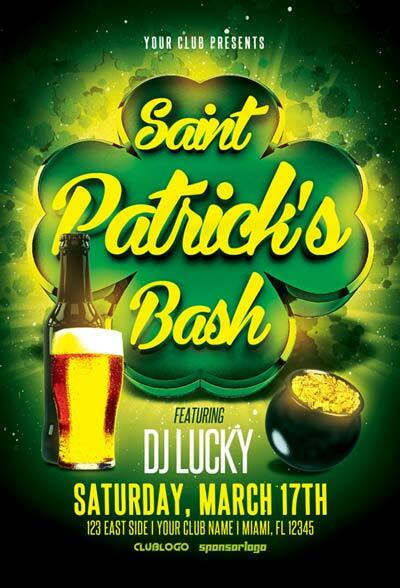 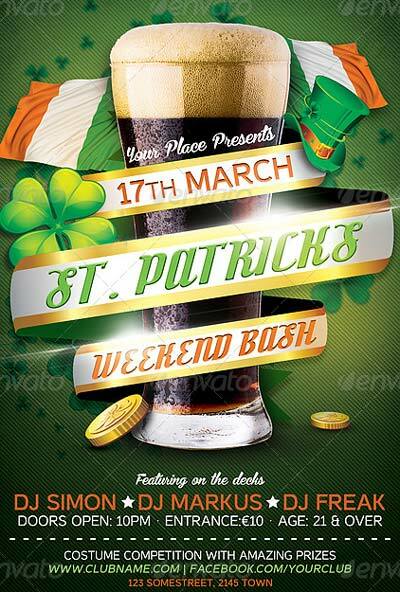 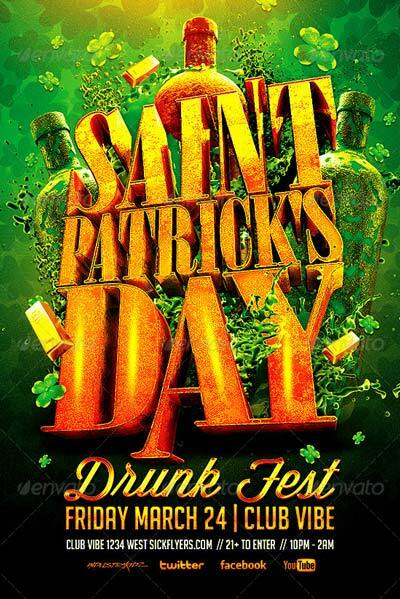 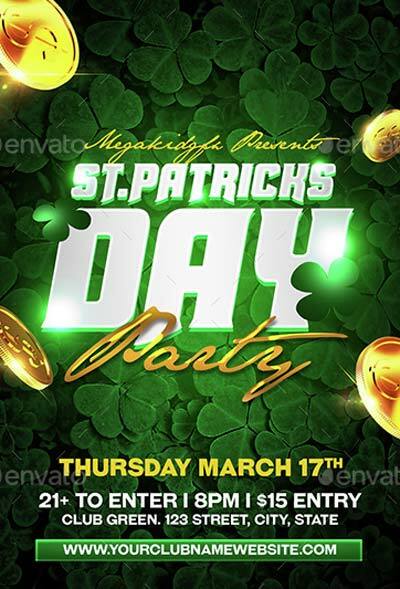 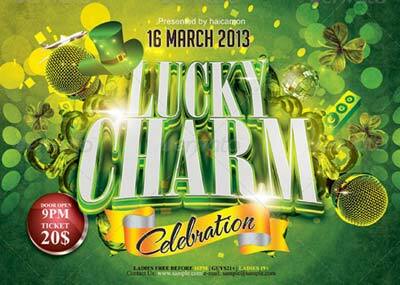 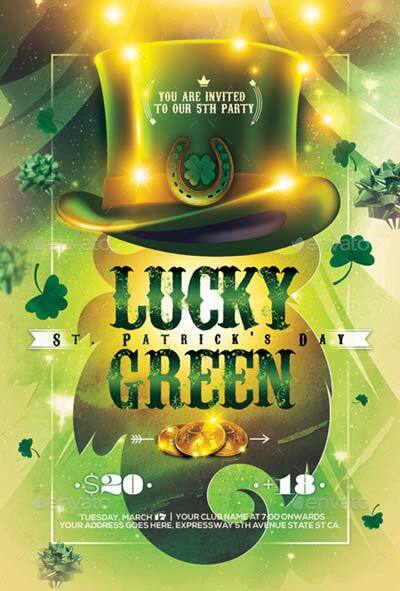 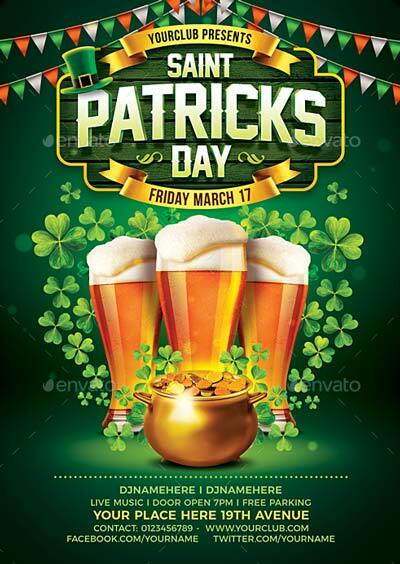 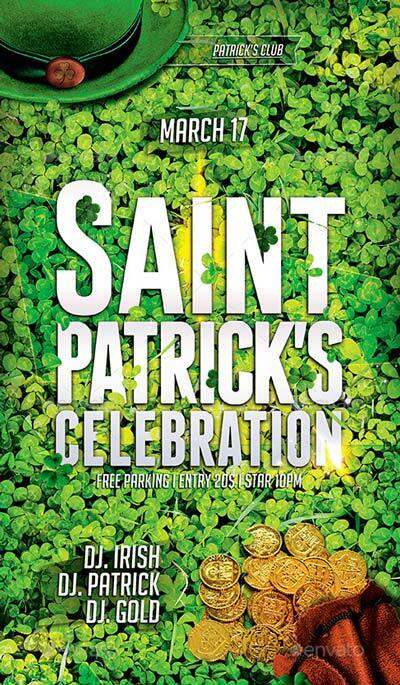 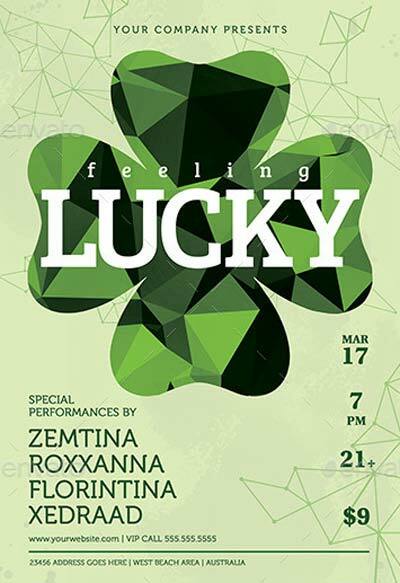 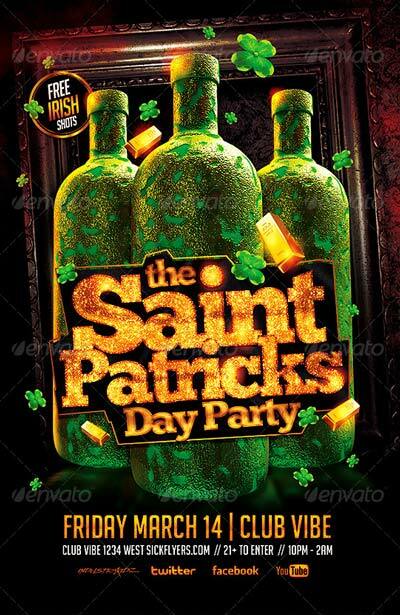 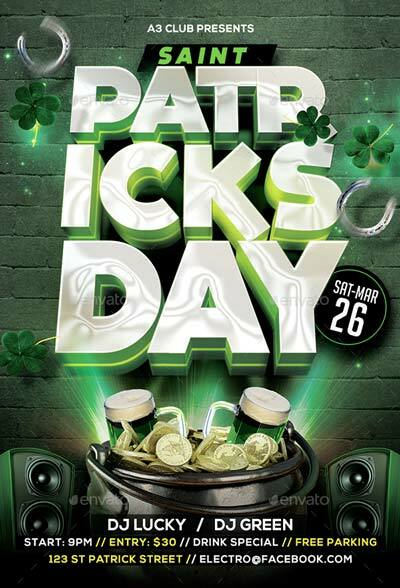 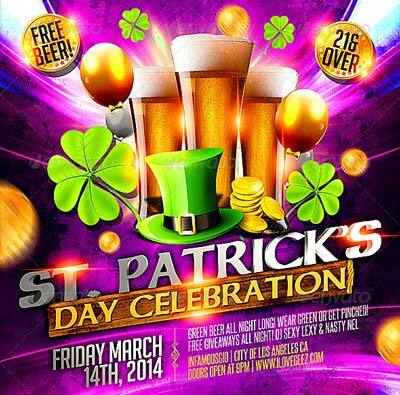 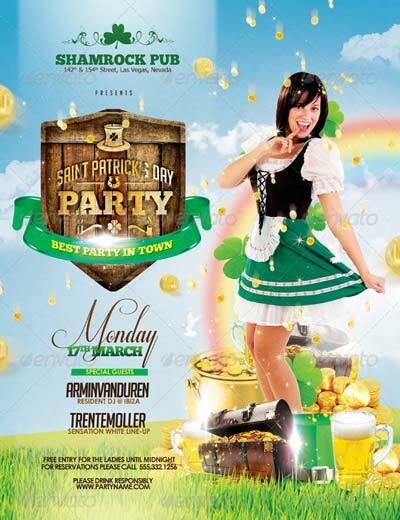 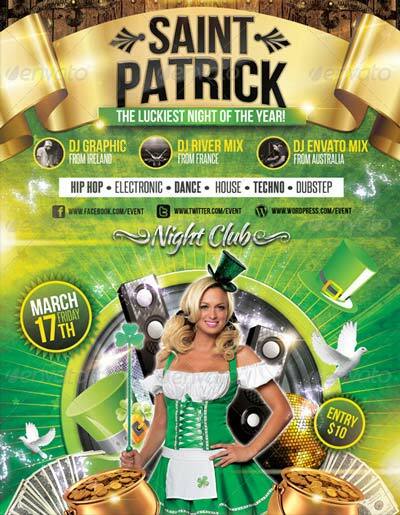 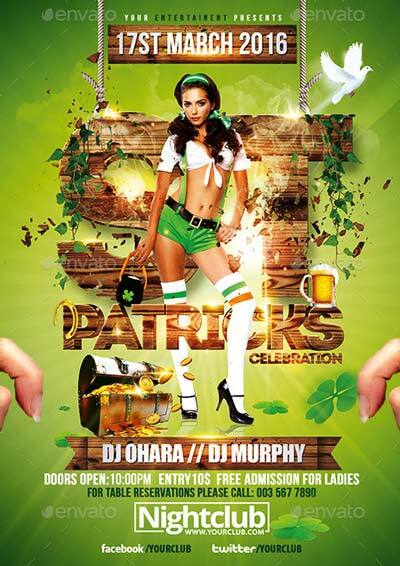 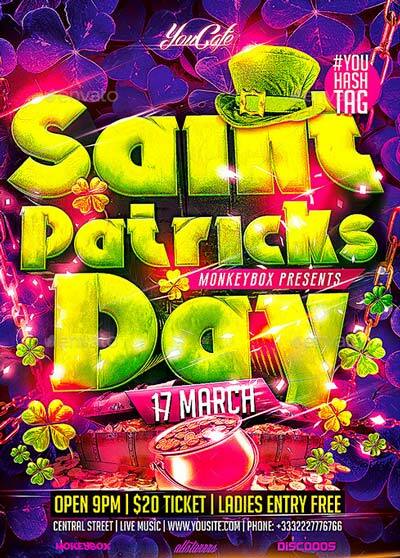 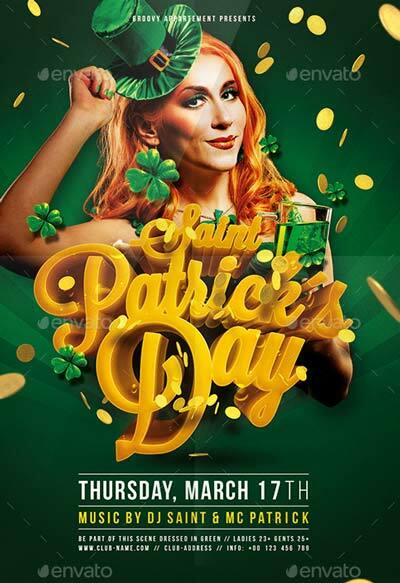 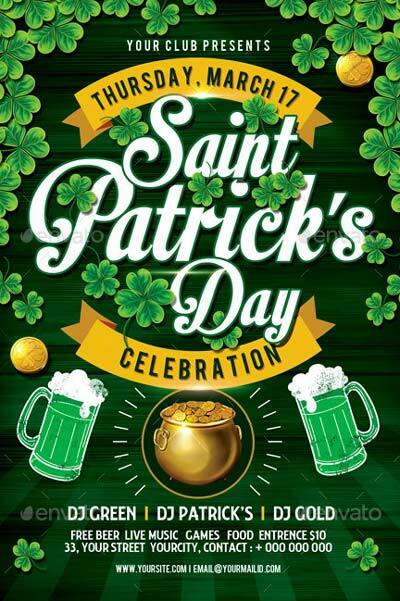 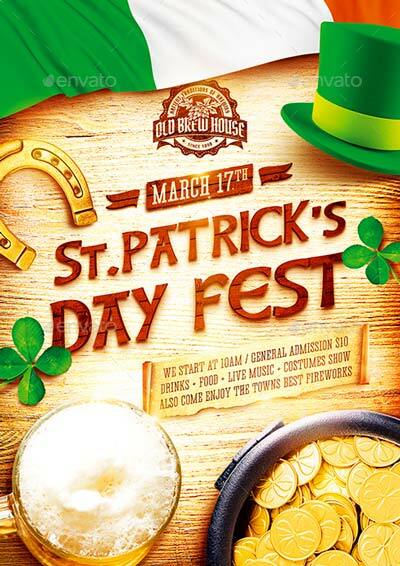 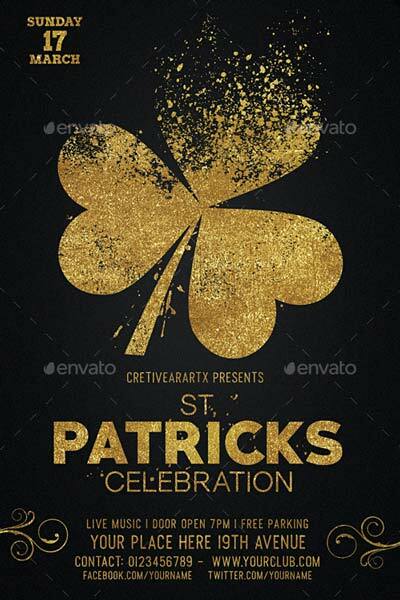 Check out of Top 75 Best Saint Patricks Day Flyer Templates and scroll through an amazing selection out the best St. Patricks and Irish Pub and Bar themed flyer designs. 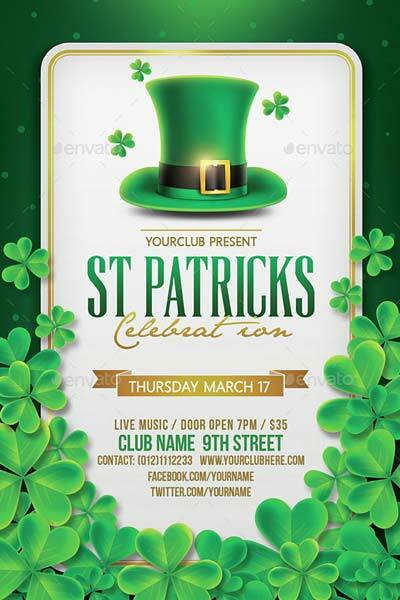 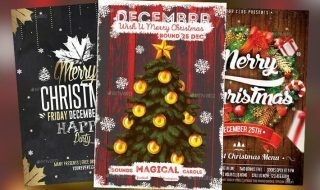 All of the following flyer templates are very easy to edit. 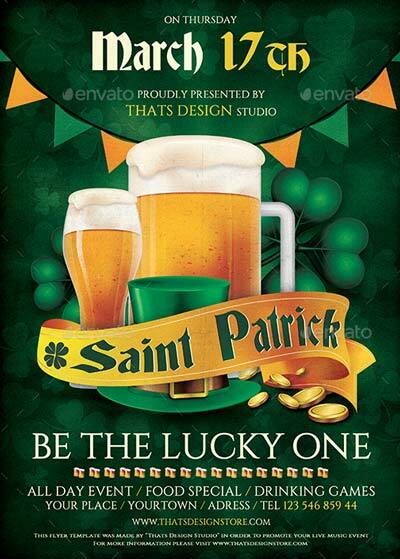 You can change text, model and design elements to match it your needs. 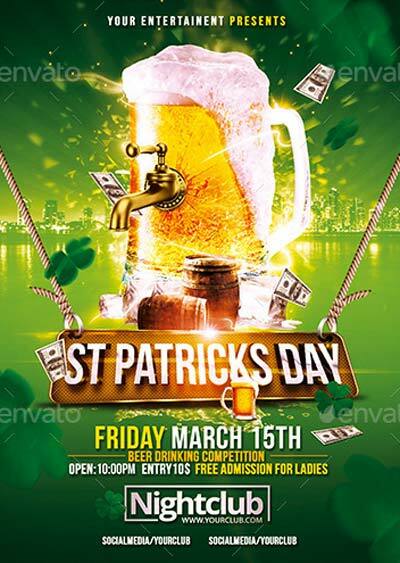 Don’t spend money for a designer and waste your time not achieving your goals. 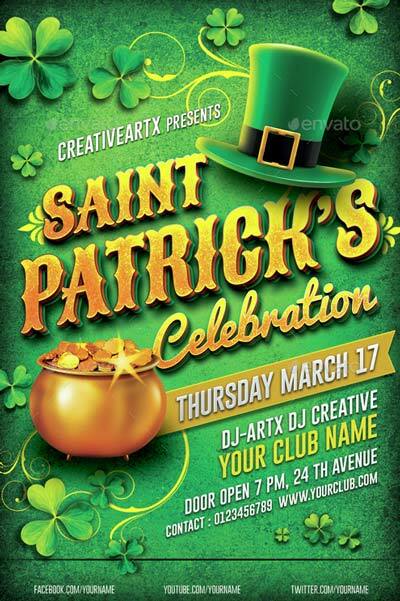 Grab a new version of Photoshop and become a flyer design master now! 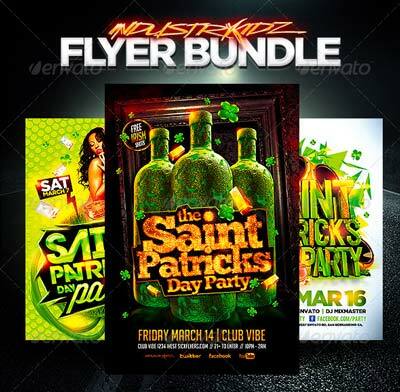 Promoting parties as print flyer or digital flyer in your social media was never so easy than before! 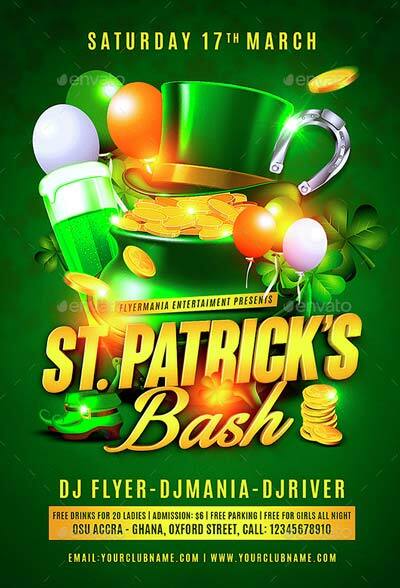 Make your DJ event look awesome in few minutes! 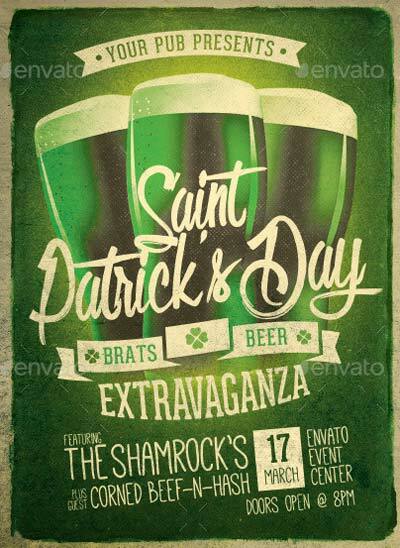 Enjoy out amazing Top 75 Best St. Patricks Day Flyer Templates of 2017!